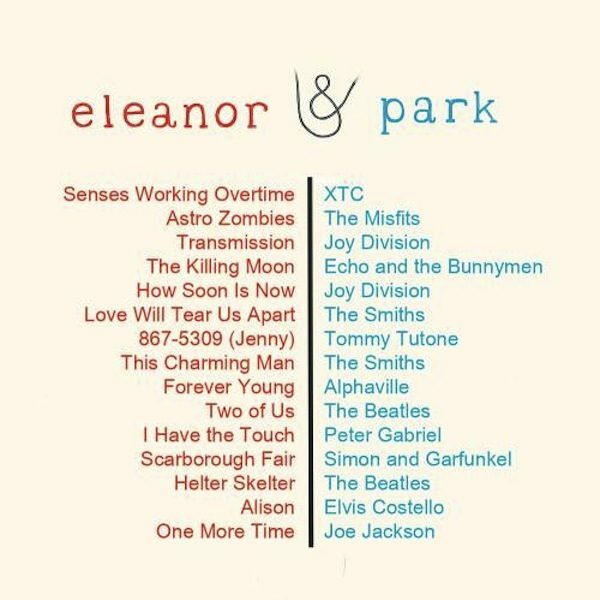 Though the news was met with lots of excitement and anticipation, the lovable characters of Eleanor & Park, from the young adult novel of the same name will have to wait to be the next big blockbuster. Let’s get it out of the way though, it may be labeled and filed under young adult, but this novel had a tone that reached far older crowds than just younger people. With its nostalgia laden references, it’s music track listing, and beautiful writing, readers of all ages can enjoy this book exploring the trials of growing up, starting with Eleanor’s first day at school. It’s a love story situated in a fleeting way, told through comics, music, and all too relatable moments. This book was written in such a larger than life way that it seemed destined to follow in the footsteps of the next great YA movie. Thus, when DreamWorks picked it up, it seemed like a no-brainer and that it was only a matter of time until the love affair was brought before our own eyes. What seemed better was that Rowell herself was working on the script, ensuring that the author would hold true to the fundamentals of the story and frame it in a style that makes sense. That is where this love story stays though. For now, it is shelved until further notice with Rowell retaining the rights after DreamWorks decided not to option the screenplay and proceed. 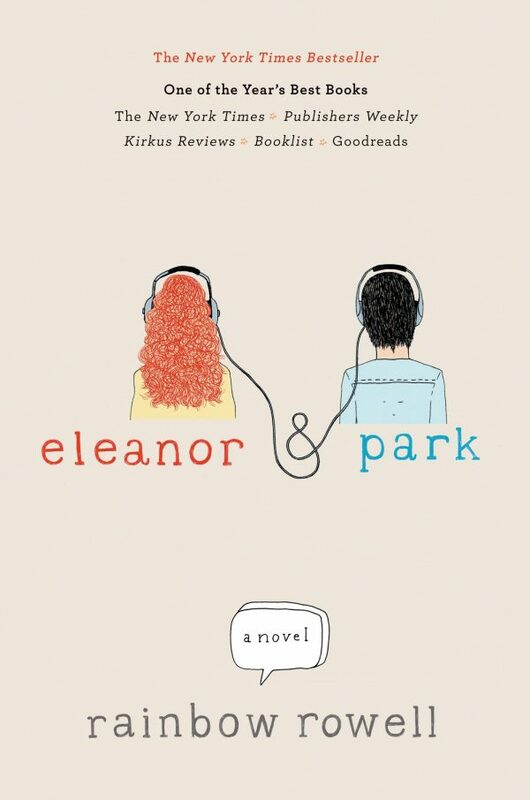 It is unknown of the specifics of why and what next, but at the very least we know that Eleanor & Park will not end up as very different characters who lack the charm and depth of the book. Luckily, all is not lost to eternity for those who were eagerly awaiting the theatrical transformation. Since Rowell retains the rights, there is still a possibility of Eleanor & Park becoming a movie if another movie production company comes through and wants to take a hand at it. 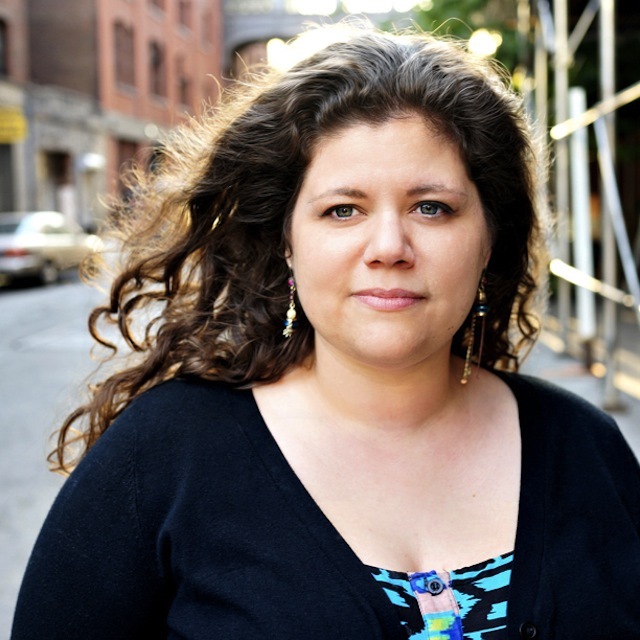 As for Rowell, whether or not her books become movies, it is clear she cherishes the books and characters she creates and we as readers clearly see this in her writing. Would you like to see Eleanor & Park become a movie or do you think this novel is one best left off screen?